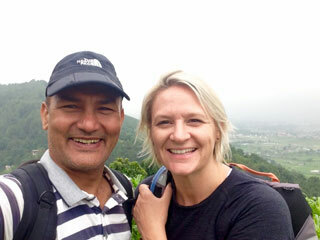 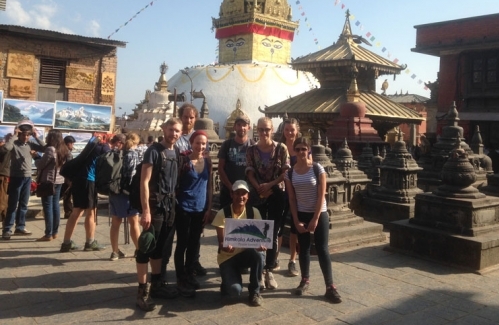 Day tours in Nepal energize anyone after your arrival in the time you are feeling jet lag or after your long days trekking in the Himalayas. 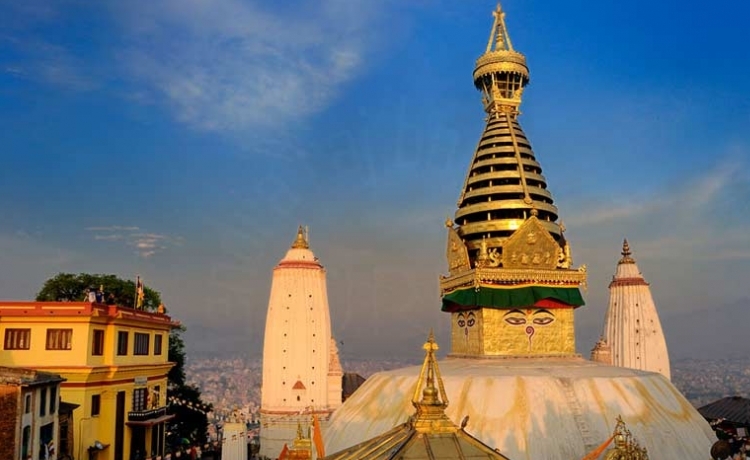 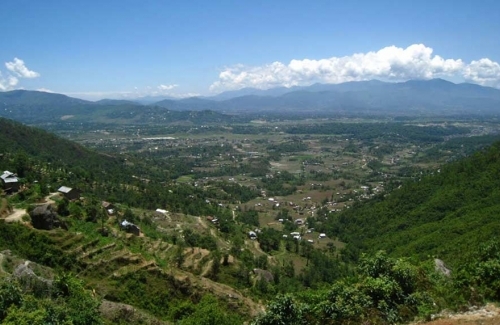 You can spend your spare days in Kathmandu visiting UNESCO World Heritage sites, going for the hiking in the valley ridges, rafting the nearest river in Trishuli, doing bungee jumping in Bhotekoshi, going for mountain flight, doing helicopter sightseeing etc…..depends on your choice. 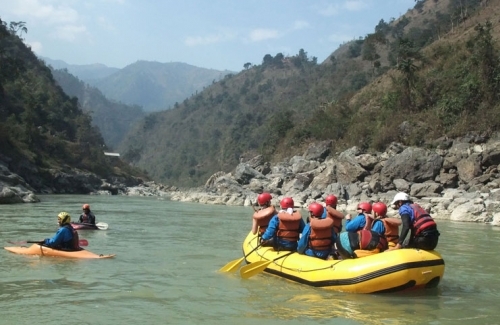 Himkala Adventure arranges any day tours of your choice. 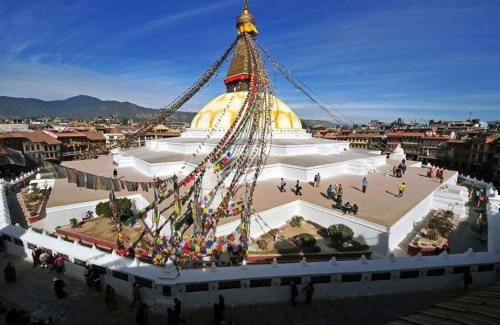 You can enjoy the artistic workmanship in the historical sites whereas you can feel peace and the spirituality in the stupas, monasteries and in the temples. 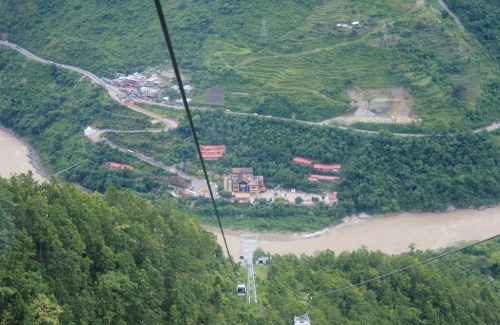 You can combine a number of locations to experience the rural life in short span of time too. 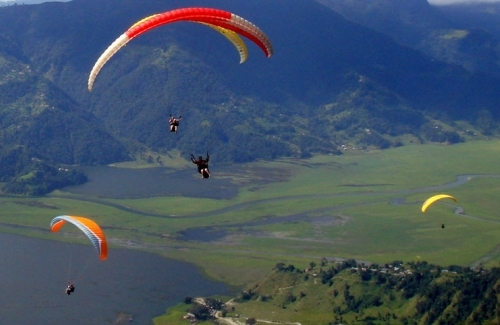 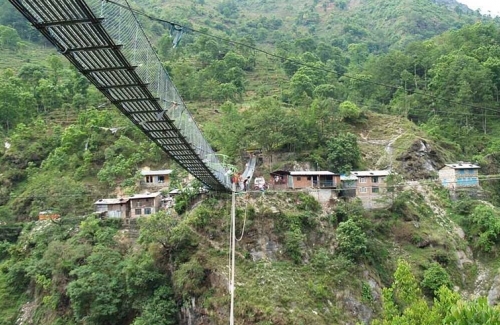 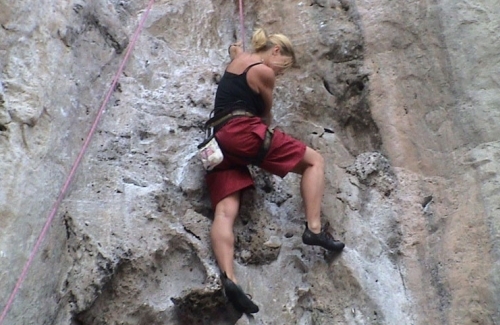 If you are a adventure lover, you can go for bungee jumping, paragliding, cycling, rock climbing, rafting and so on. 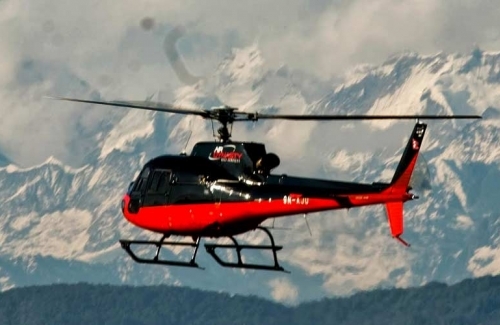 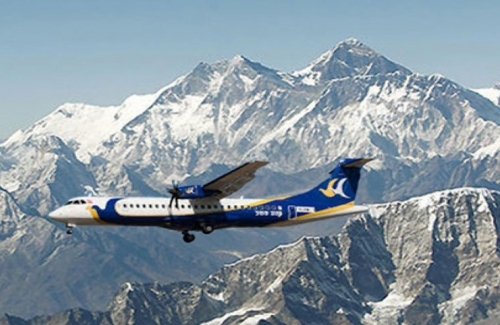 Mountain flight can be the luxurious way to absorb the Himalayan beauty. 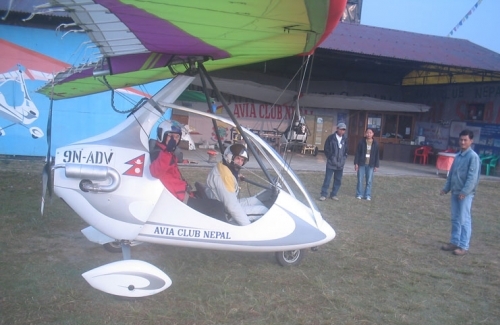 You can opt for the wild life tour in Nepal. 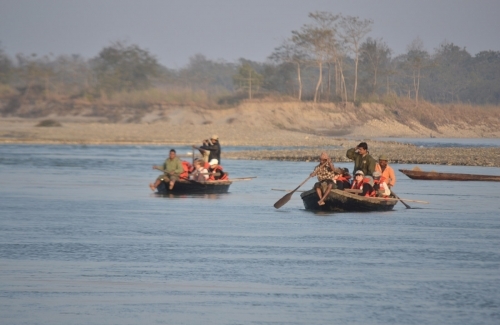 Jungle Safari in Chitwan adds an extra flavor of your trip. 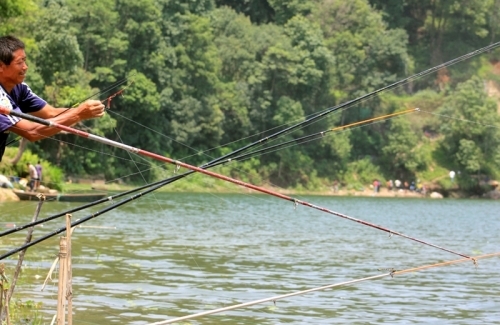 You can enjoy the elephant ride, bird watching, village tour and camp fire. 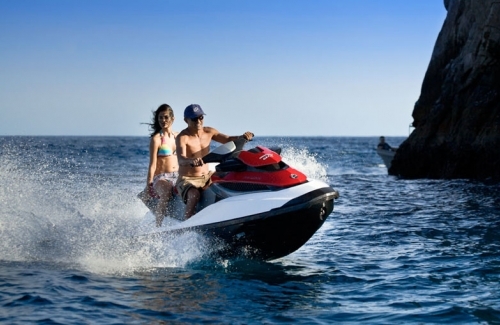 So, Himkala Adventure can manage any day tours activities, we customize your trip and help you do whatever you want.